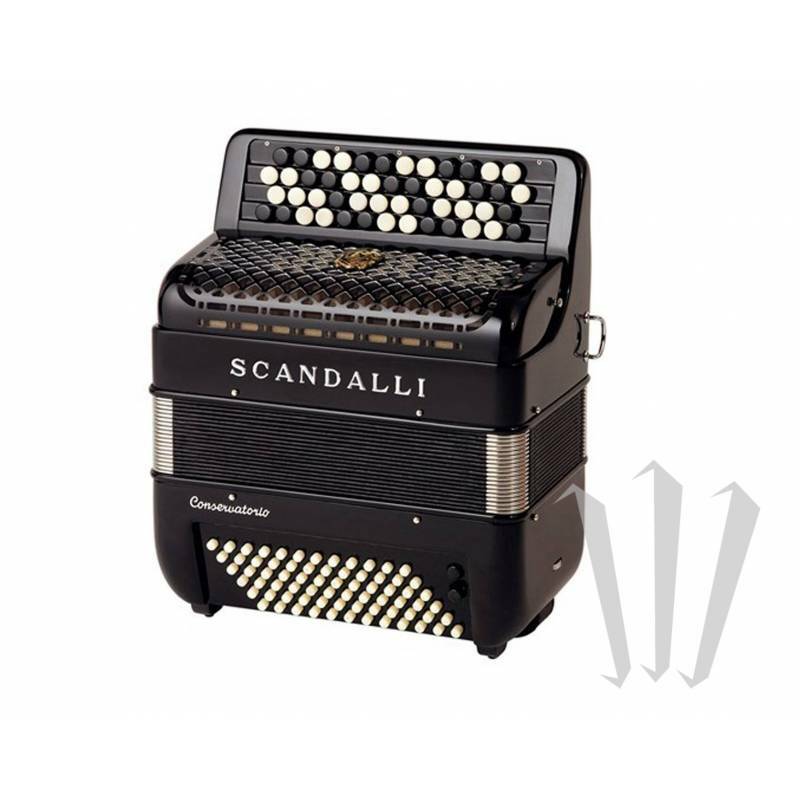 The perfect converter accordion for children. 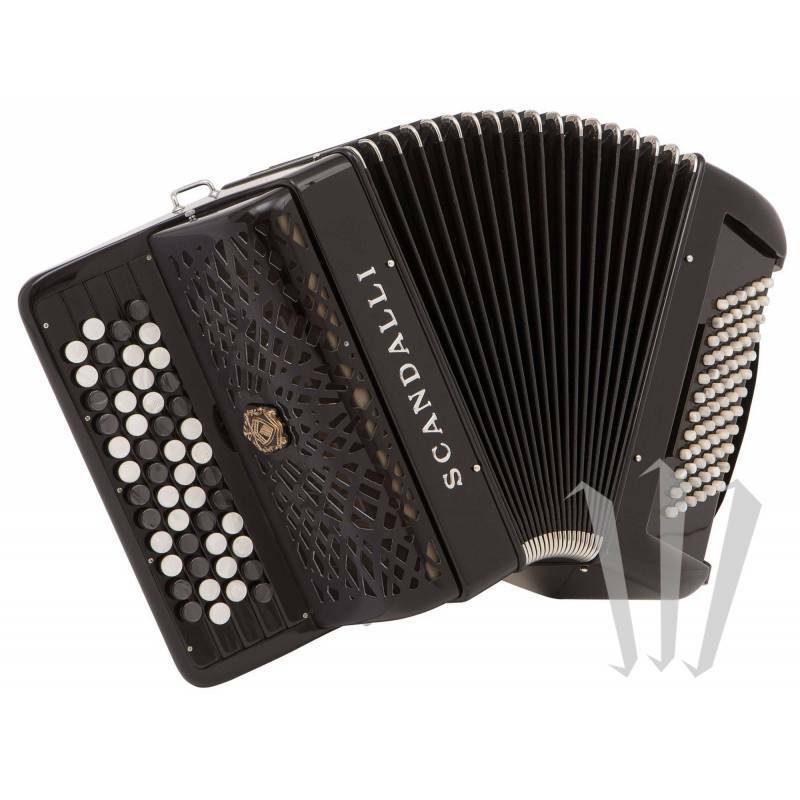 This instrument sets itself apart thanks to its acoustic qualities, which are remarkable for an accordion of this size. Up to 10 years old or more, depending on student level and height. Comes with large velvet straps, a luxury hard case and a soft case.